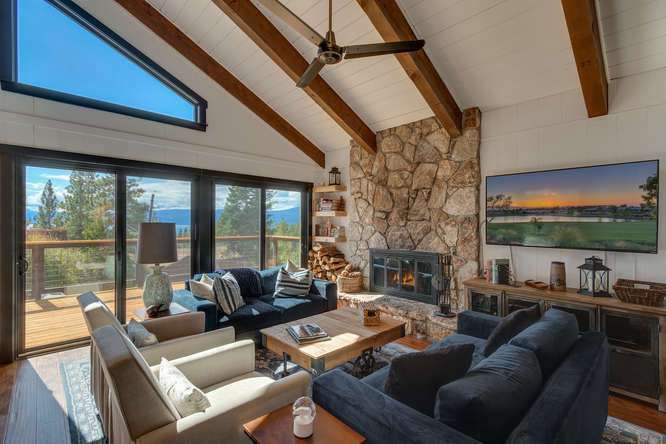 Stunning modern farmhouse interior design and views of Lake Tahoe & the West Shore mountains create a one of a kind opportunity that is not to be missed. 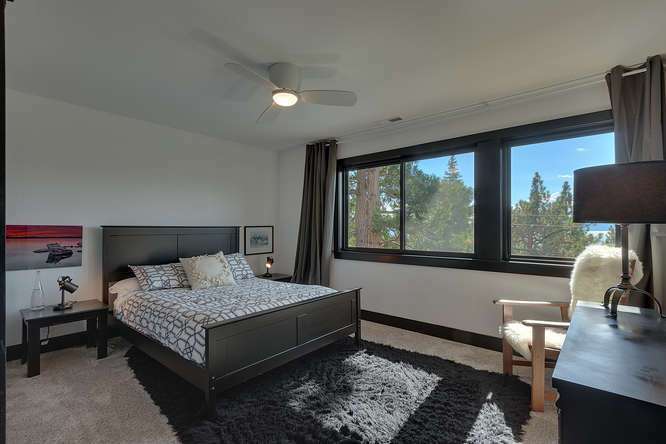 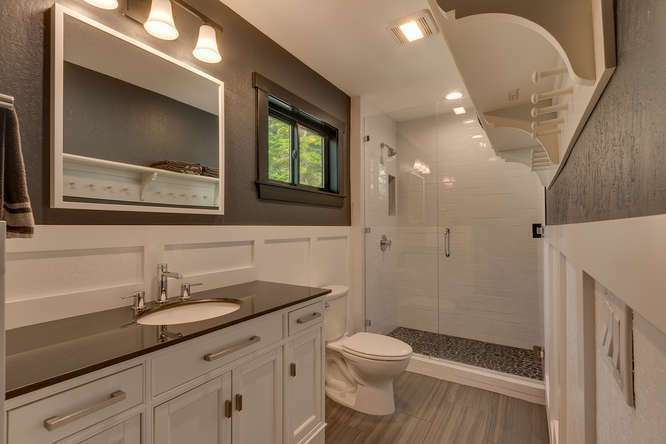 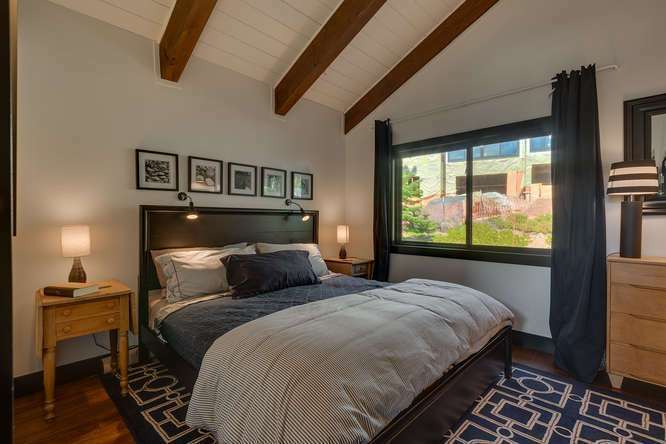 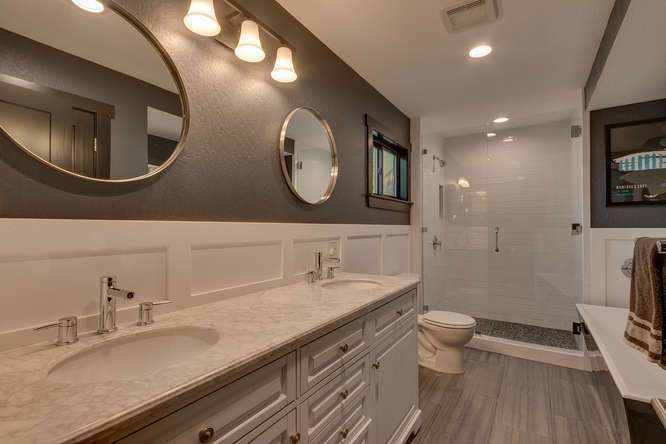 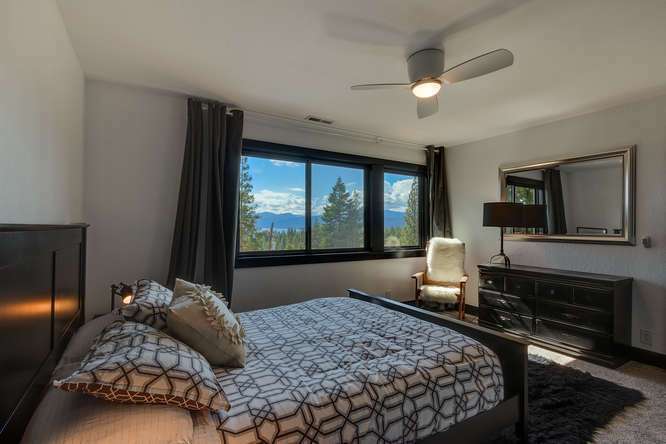 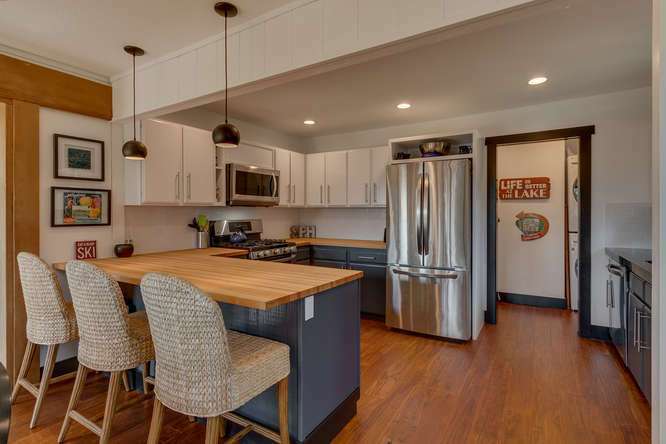 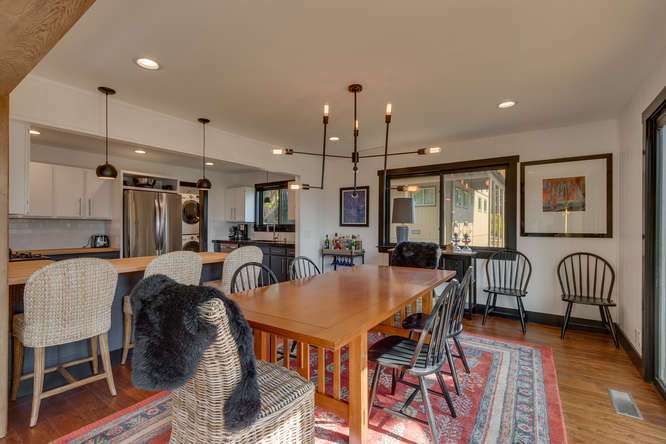 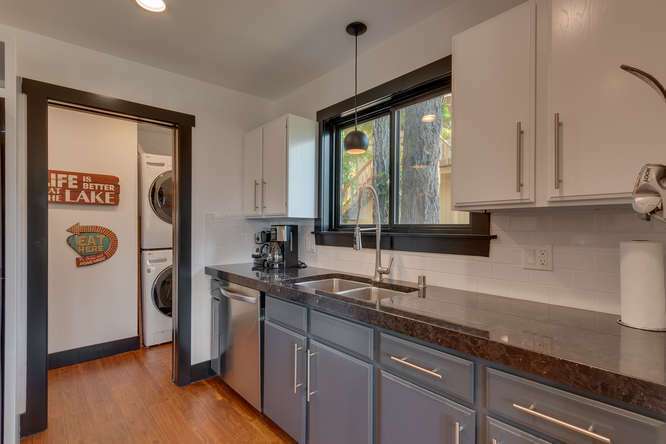 Masterfully remodeled by Blackwood Construction in 2016, this Tahoe home for sale will take your breath away with its beautiful designer finishes and thoughtful layout. 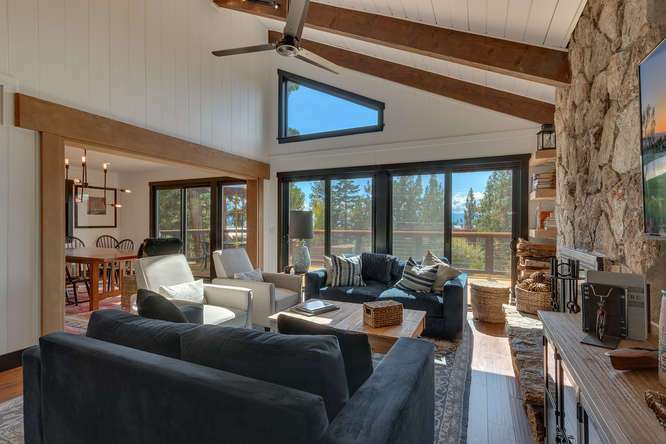 Relax in the gorgeous living room and take in views of Lake Tahoe. 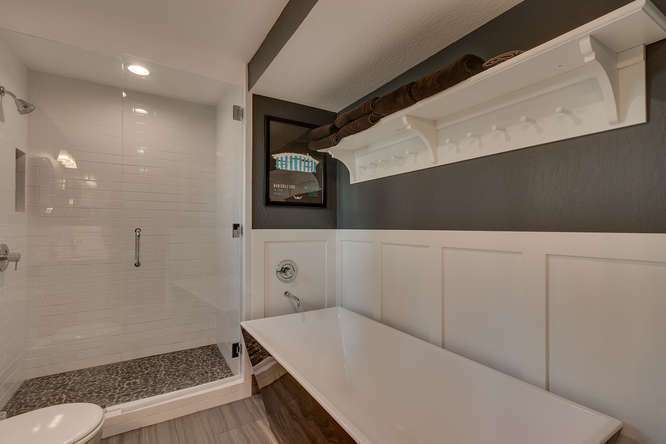 The 3 bedrooms and 2 bathrooms have each been thoughtfully designed with luxury finishes and will leave you feeling pampered and relaxed. 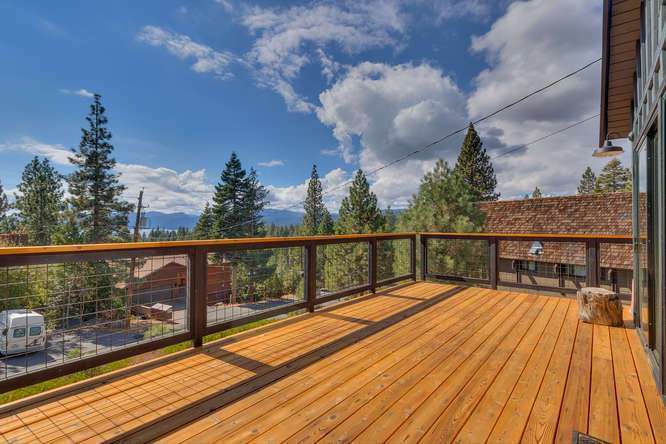 Entertaining will be a breeze on the spacious front deck easily accessed by the living room and dining area through 3 sliding glass doors. 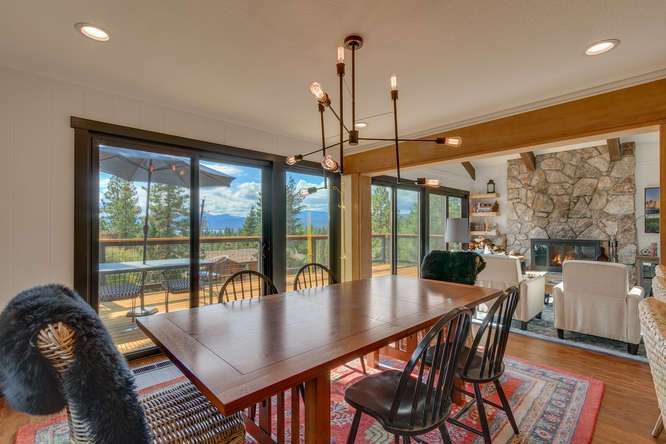 In addition to the stunning design of this home, the sun-drenched south facing lot offers an abundance of light creating a tranquil home for you and your guests to enjoy. 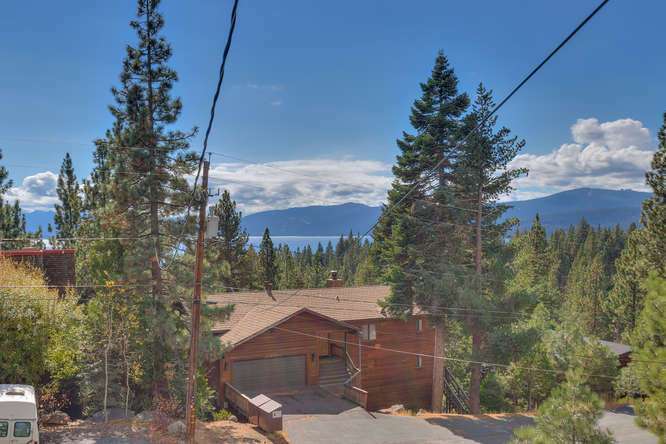 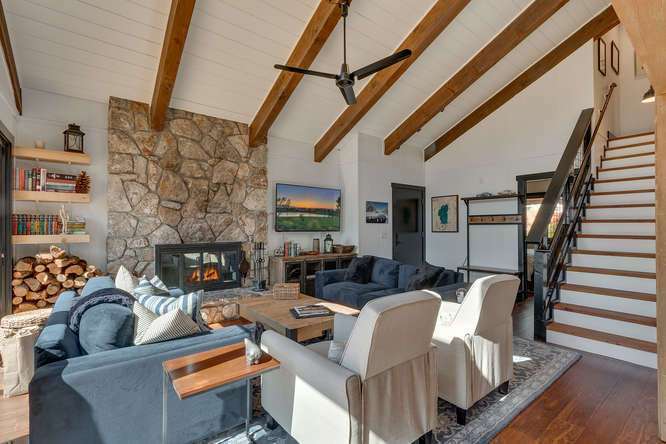 Located just one mile away from Skylandia Beach on the lake side of the highway, this home offers the perfect location to enjoy everything Lake Tahoe has to offer. 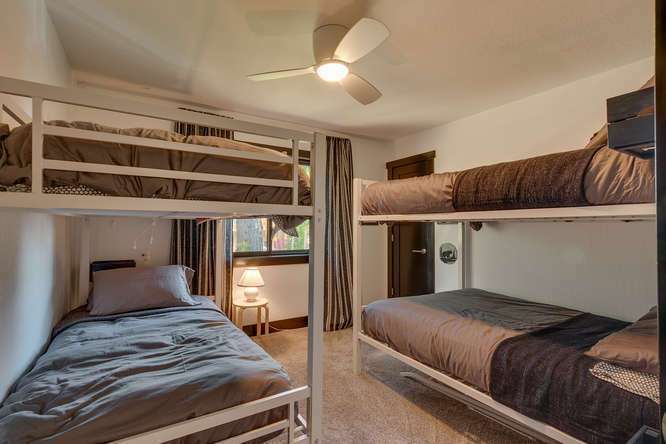 In the summer months, enjoy endless beach time, kayaking, paddle-boarding, hiking and biking trails. 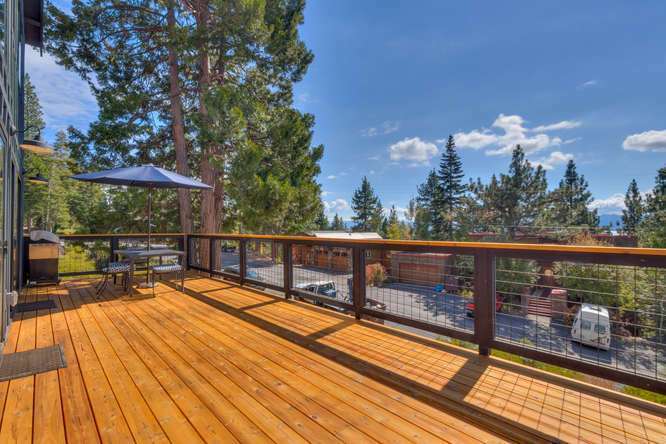 Take a quick drive to Downtown Tahoe City for fantastic shopping and dining experiences. 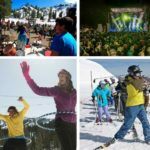 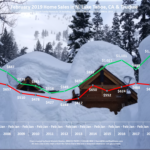 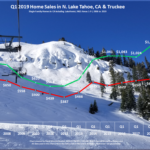 In the winter months, enjoy easy access to Squaw Valley | Alpine Meadows, Northstar California, the Tahoe City Cross Country Center, and so much more. 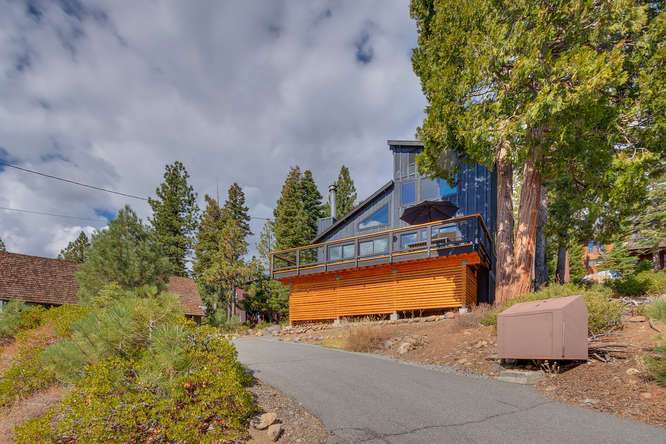 This home is perfect for anyone looking to enjoy every minute of their time in Lake Tahoe. 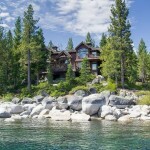 Are you interested in this Lake Tahoe home for sale? 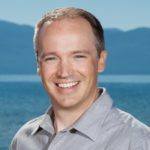 Dave Westall is your North Lake Tahoe real estate expert and is happy to answer any questions you have. 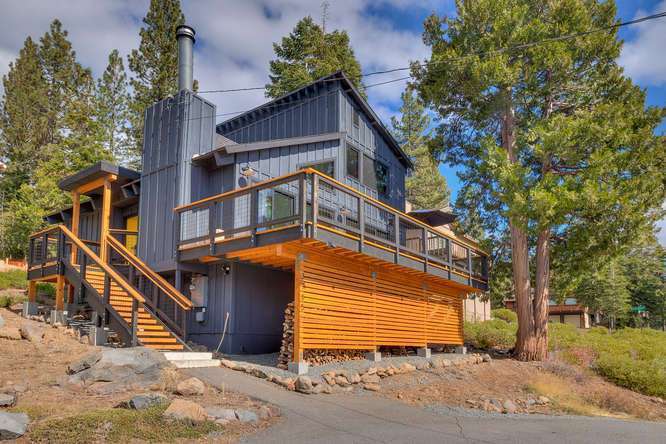 Contact Dave at (530) 448-9882 or David@WestallRealEstate.com.